Veevus GSP Thread, Hook bending strength. 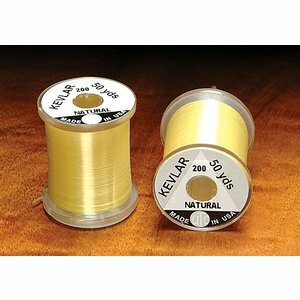 67% more thread than any comparable products on the market. 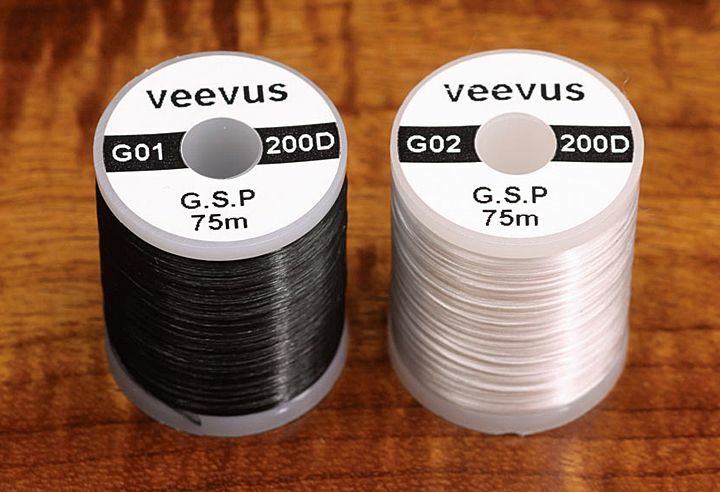 Spectacular hook bending thread strength. 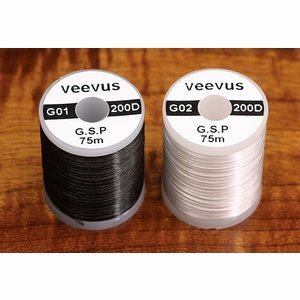 Perfect for large streamer patterns and salt water patterns. 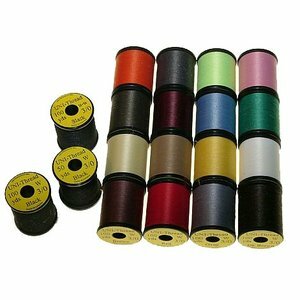 Large 75 meter spools, more thread than any comparable products on the market. Please specify color.